This site uses Statcounter to track visitors while using the website. To facilitate this, Statcounter sends a cookie to the visitor’s computer. Personally identifiable information such as visitor’s name, telephone number, postal address and email address is technically impossible for StatCounter to collect and no attempt is made to do so. The information that is recorded consists of the date and time of visit, IP address, browser, operating system version, screen resolution, referring link, the current page URL and the current page title. This information is not shared with third parties. Links to Society6 are affiliate links. There is no additional cost to you, but I receive a small percentage of the sale from Society6, should you choose to make a purchase. 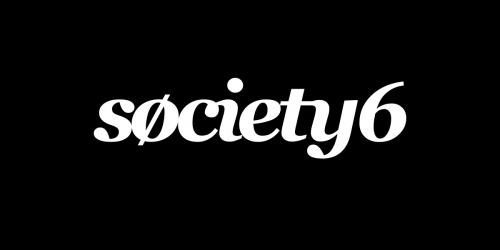 Your visit to the Society6 website is recorded by means of a 30-day cookie from that website. Should you wish, this can be removed from your browser as standard by clearing the cookies / browsing data. Links to Etsy are affiliate links. There is no additional cost to you, but I receive a small percentage of the sale from Etsy, should you choose to make a purchase. Your visit to the Etsy website is recorded by means of a 30-day cookie from that website. Should you wish, this can be removed from your browser as standard by clearing the cookies / browsing data. Links to CraftStash are affiliate links. There is no additional cost to you, but I receive a small percentage of the sale from CraftStash, should you choose to make a purchase. The Shutterstock links used on the website are referral links, which earn me a percentage of the first earning or purchase by a new contributor or customer signing up with my link. The “Spread the love” buttons enabling sharing on Facebook, Twitter and Pinterest are facilitated by the Sassy Share plugin. Any personal information required to place an order (e.g. stock photos, Etsy) is handled exclusively by the third party site you will have entered via this site. Sarahdoow does not handle or store this information through this website.